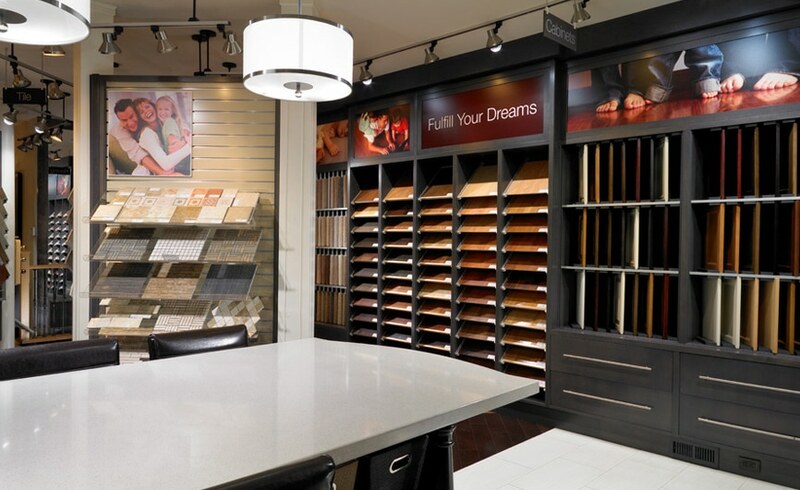 Dreams really do come true when you visit the Royal Boutique to select the finishes for your new Royalpark home. Our expert design consultants will guide you through the many choices during two personalized appointments. Their professional advice, coupled with your personal taste and aesthetic vision, are all it takes to create the home of your dreams. Your imagination is the only limit. Hardwood flooring comes in an array of shades and plank widths. 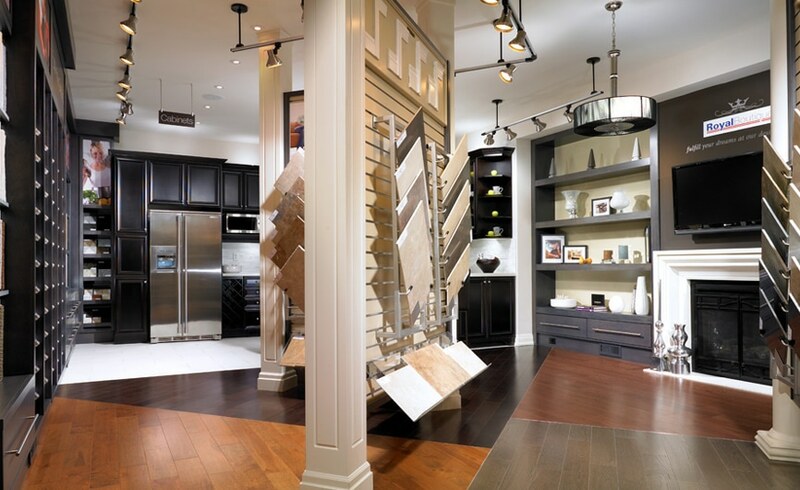 Choose from a selection of rich broadloom carpets and beautiful cabinetry. Whether you want a sleek, modern look or antique finishes, the Royal Boutique has it all. A wide array of countertops are available, with upgrades to granite, marble or quartz. 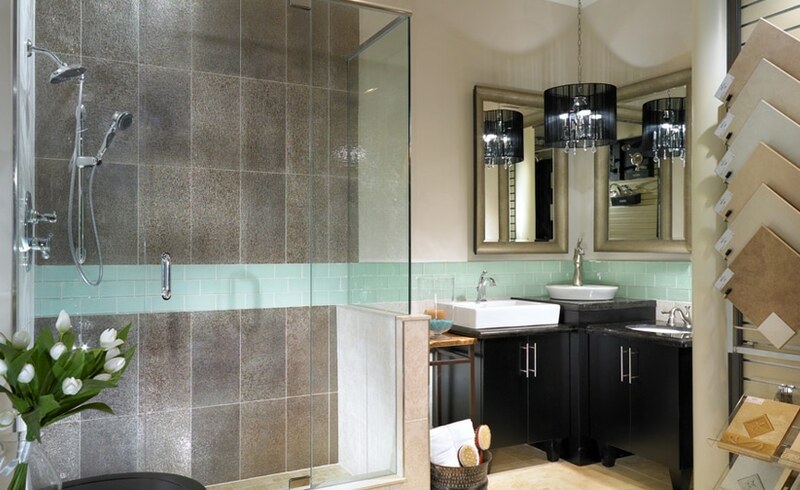 Pick the perfect shade of ceramic tiles, or select porcelain, granite, marble or slate tiles. Down to the very last detail, the Royal Boutique lets you be the master of your castle. From stone fireplaces to whirlpool tubs, everything you need to make your home your personal oasis is just a step away. Come and see the Royal Boutique for yourself. Your home, your dreams come true.